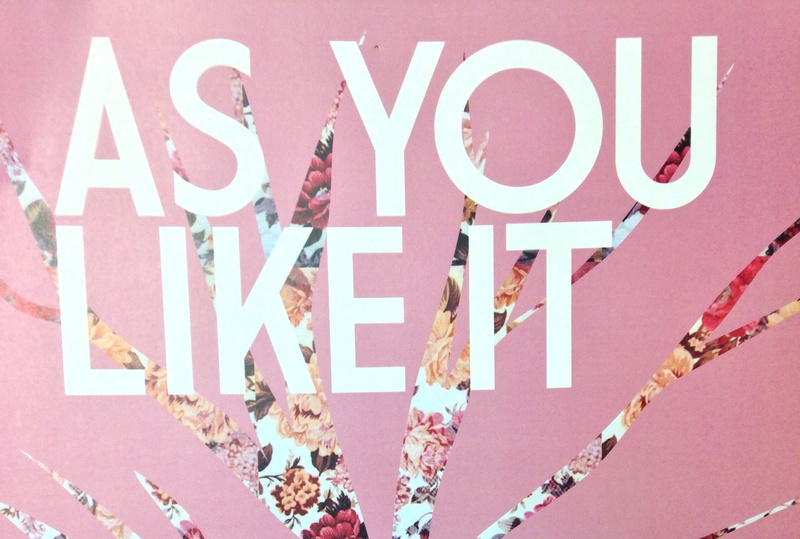 Review: “As You Like It”? I Loved It! I came into this play, skeptical of what I was going to see, since I had heard mixed opinions on it; some people scoffed at the mention of the play, while others went soft-eyed. What I saw blew me away! The costumes, acting, and environment all fit a certain mood the play was attempting to pull off, and it worked wonderfully. Despite the (extremely minor) slip-ups in the play, the flow of everything felt so natural, so filled with grace. Every motion of the actors had purpose, the overall tone of the play felt dramatic, witty, and organized (the dance scene at the end was incredible for such a small stage). Every time I doubted that the actors could pull off a particularly difficult stunt, they did more than pull it off, they managed to take it in stride. The actors felt so natural up on that small auditorium stage, as if they were acting out events from their own lives rather than a Shakespearean drama. What I couldn’t understand in the play’s verbal elements, was made up for me in their visual elements. The various characters of varying personalities all had spot-on dresses and overcoats (sans Orlando’s Big Lebowski t-shirt for the first half of the play) that fit their characters very well. I looked at all the characters dress and I never saw a situation where the phrase “well one of us is going to have to change” would come into play. The costumes of each character was impressive in it’s own unique way. “We have a costume room, some were products of thrift-shopping, while other pieces were things we had to bring in ourselves (like my forest dress, I brought that in)”. Naomi Bird,11,said. The costumes were all hand-picked by the actors themselves, which gave them a more unique style that fit their personality and character’s scene. Even the most seemingly insignificant minor characters were given elaborate costumes. The several actors had different costumes for different occasions that all fit each occasion very well. The wrestling scene gave everyone a dignified, snooty air; the campfire scene wrapped everyone in cozy beige winter coats; the festival scene had the characters donned in various party dresses that could have made Charles Fredrick Worth jealous. Don’t get me started on the lighting crew, they did a completely awesome job. It really helped me along with the different tones of the story, kind of setting a mood for the scene with the background. You have to admire productions like this, people can memorize hundreds of lines that are not even in their native dialect, and recite them several times on several separate occasions. I can barely stutter out the first line of Romeo and Juliet before my mind refuses to read anymore, while these artists let the words fall out of their mouths like smooth wine. All in all, I was absolutely blown away by the sheer amount of thought, effort, and care put into this production. 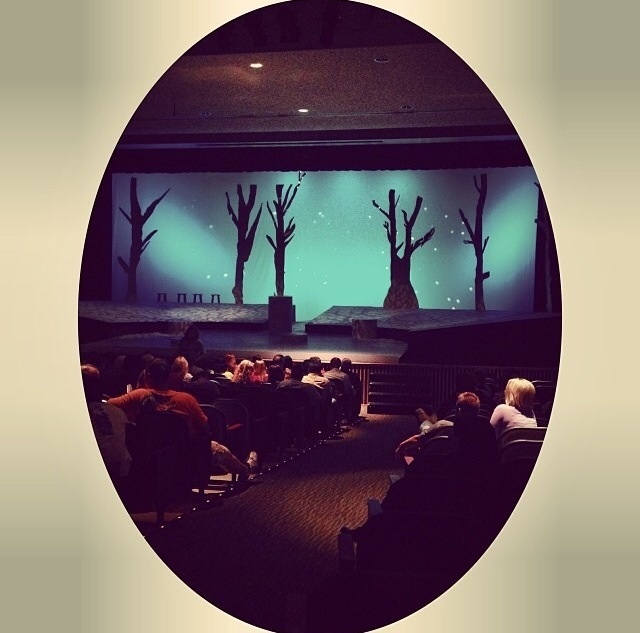 Unfortunately the play is no longer showing, I wouldn’t mind seeing it again though and the Drama department has moved onto the Greek mythos of Eurydice, and they can definitely count on me sitting in on that one.